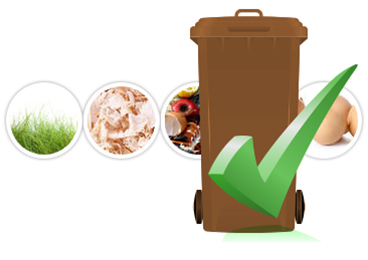 The Barna Recycling Brown Bin is used for kitchen and organic waste. This organic material is taken to our purpose built composting facility with the capacity to manage 40,000 tonnes of organic waste annually. Here the waste is processed into compost for use as a natural, high quality fertiliser for use by farmers and horticulturalists. 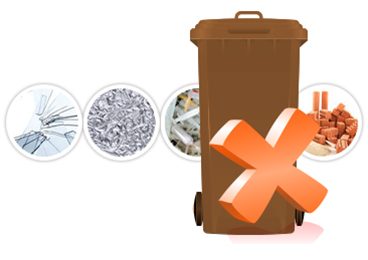 Brown Bins are not available in all areas. Please click here to check availability in your area.